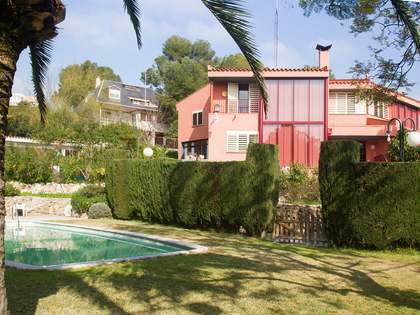 Lucas Fox offers an excellent selection of premium real estate for sale and rent in the highly desirable area of Urbanitzacions de Llevant, a peaceful residential area following the coastline to the north of the historic city of Tarragona, with golden sand beaches on the doorstep. The coastal city of Tarragona lies 95 km south west of Barcelona and is a lesser known Mediterranean gem with much to offer and decidedly lower property prices. The ancient city of Tarragona has so much to see and do, from visiting Roman ruins and museums, sunbathing on gorgeous beaches and dining out in superb seafood restaurants, not to mention the many annual festivals and concerts held here. 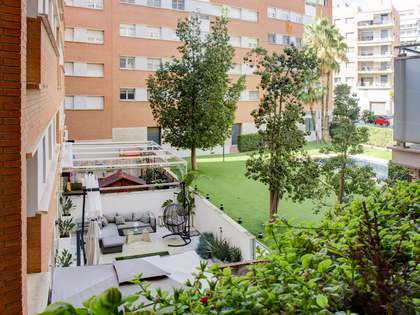 Growing interest in the area and the many attractive options on the current real estate market make this an opportune moment to invest in Tarragona property. 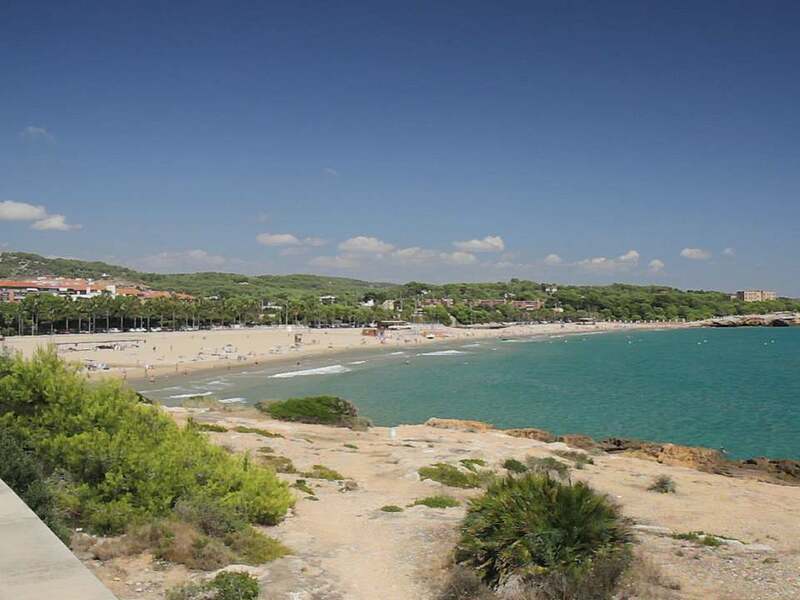 The most sought after areas of Tarragona for property buyers are in the very centre of the city and in the area called Urbanitzacions de Llevant that follows the coastline to the north. The picturesque areas of Cala Romana, Boscos, La Mora, Tamarit and Savinosa all offer peaceful upmarket residential zones that extend inland from the sea, dotted with beautiful villas and some apartments, duplexes and penthouses. 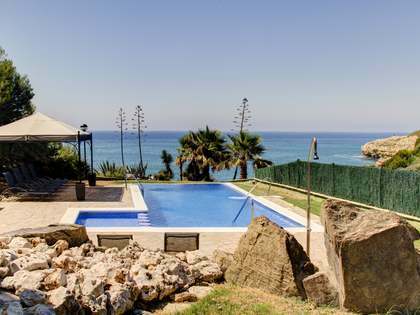 Property prices here, both for sale and rent, tend to be higher than anywhere else in Tarragona as this is home to some of the finest villas and most exclusive properties on the market. Property here also has good rental potential in the summer months thanks to the proximity to the beach and the numerous recreational activities available in high season. 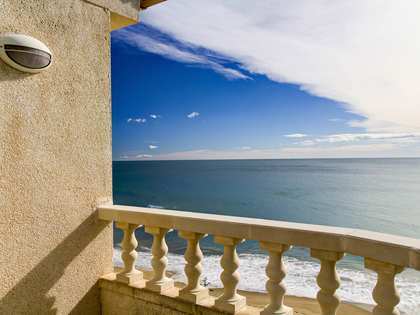 Buying a home in Urbanitzacions de Llevant offers the opportunity to enjoy a secure, relaxed, family friendly atmosphere with easy access to beautiful blue flag beaches and the centre of Tarragona City with its important monumental heritage. Being a university city, Tarragona also has plenty on offer in terms of nightlife and homes in the Urbanitzacions de Llevant area offer the possibility to enjoy a night out on the town but retreat to a peaceful neighbourhood. The area is especially popular among families with children given the excellent quality of life it provides. At Lucas Fox we offer a variety of options for those looking to rent or buy a property in Urbanitzacions de Llevant, whatever the budget, either as a first or second residence or as a real estate investment. Our portfolio includes luxury apartments, duplexes, penthouses with sea view terraces, townhouses and outstanding villas with swimming pools on the most coveted streets as well as building plots and properties to renovate to suit the buyer’s personal taste and lifestyle. Our selection of premium properties in exceptional locations showcase the very best of Tarragona real estate today. 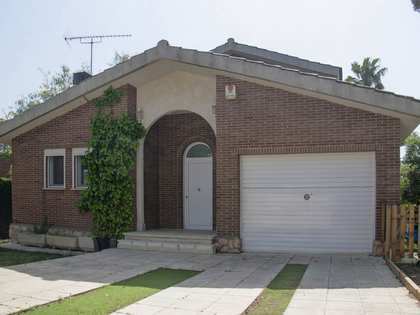 Browse through our catalogue of properties in Urbanitzacions de Llevant and contact us at the Lucas Fox Tarragona office so that our team of experienced real estate professionals may help you find your dream home in this privileged part of Tarragona.